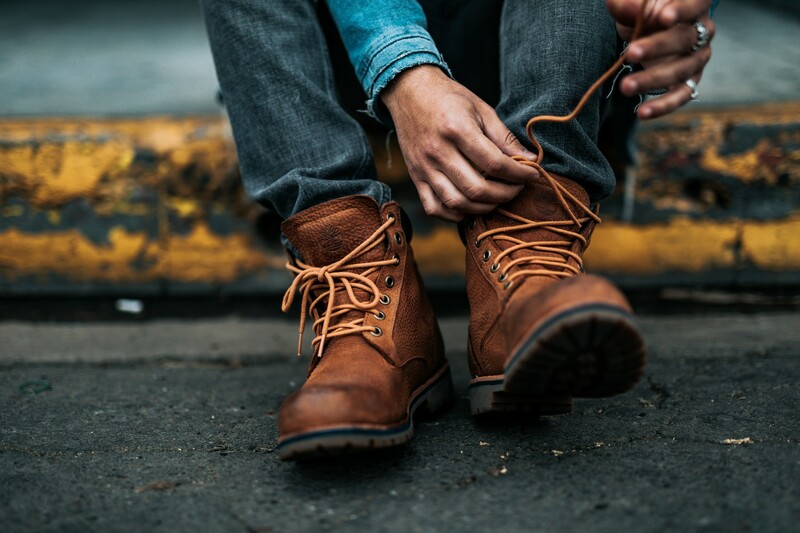 How Timberland created the visual campaign of the future with Unsplash. A few months ago, we kicked off a new kind of partnership with Timberland. 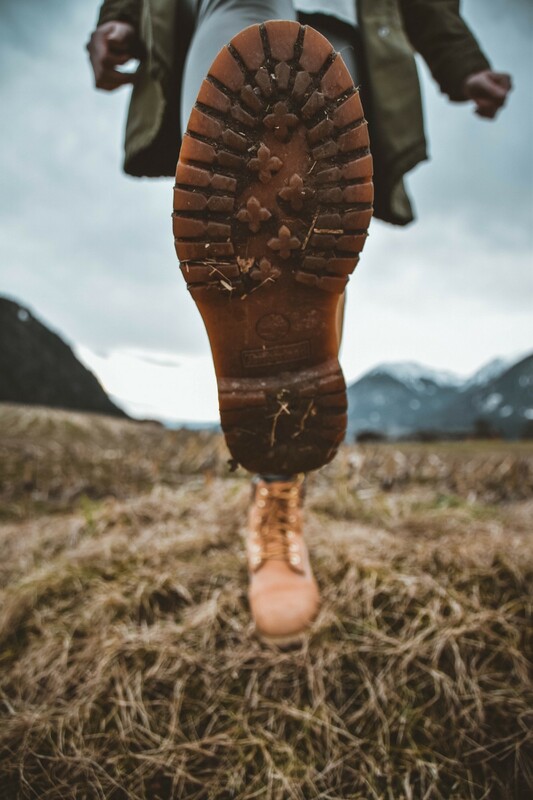 Timberland came to Unsplash looking to commission imagery with Unsplash contributors for the 45th anniversary global campaign of their iconic yellow boot. 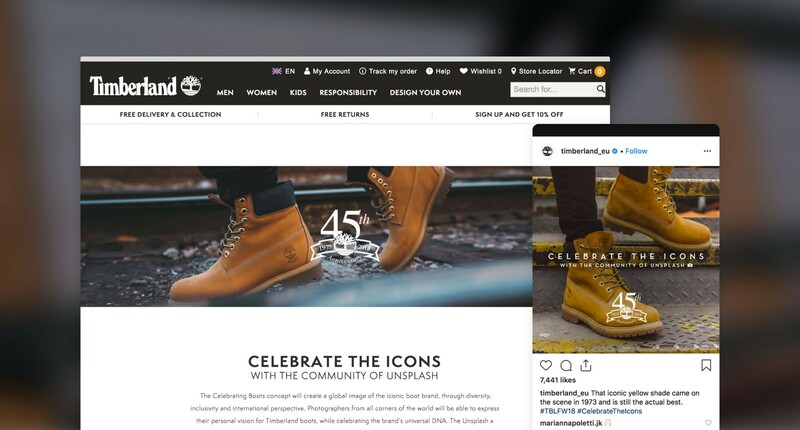 The imagery would be featured across all of Timberland’s channels: stores, print, web, video, and digital profiles. 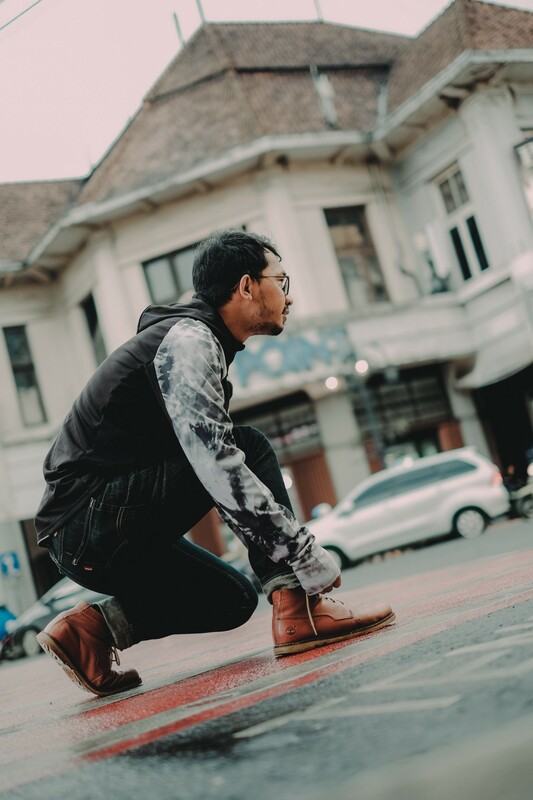 Timberland would then contribute these images back on Unsplash so anyone could use them freely. What excited us about this campaign was how it created value for everyone. Timberland would find skillful photographers from worldwide locations. Photographers would get a commissioned contract with a world-class brand. Creators get quality imagery to create with. And Timberland and the photographers reach more people with their photography than ever before. 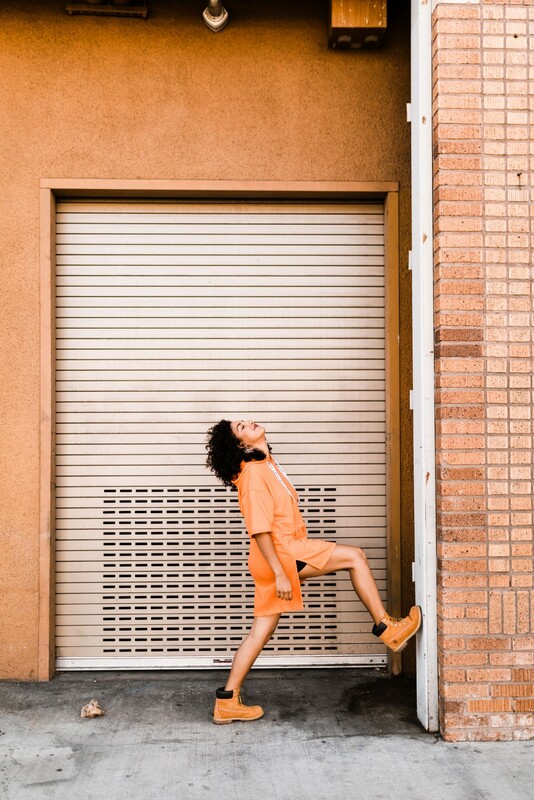 Timberland chose to commission a selection of Unsplash photographers from France, Belgium, Germany, Italy, the United States, and the United Kingdom. We were excited about the campaign. But when we saw the images, we were blown away. The imagery shot by Unsplash contributors was exceptional. 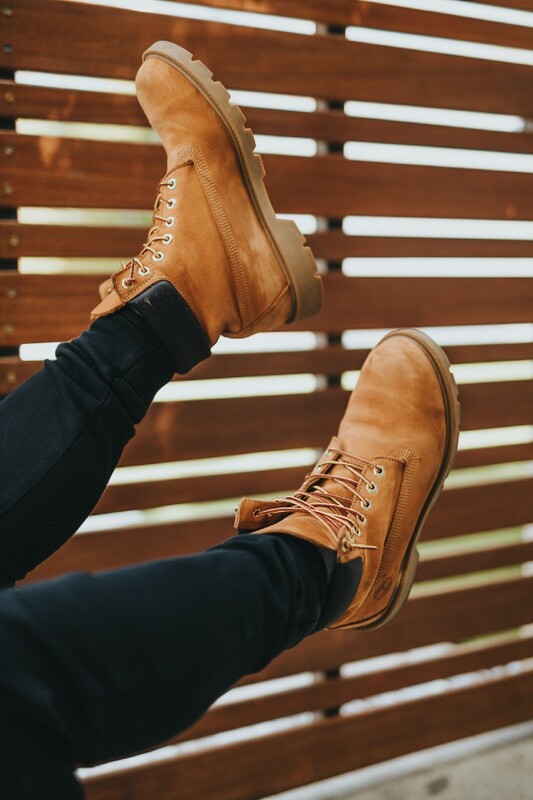 The Timberland + Unsplash partnership is now live internationally. You can see all the images live on Unsplash here. 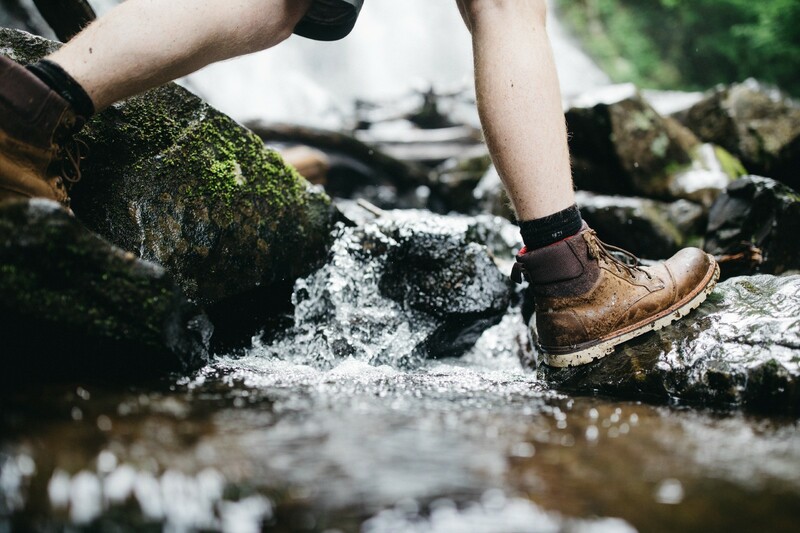 As we’ve watched the campaign roll out, it’s been humbling to see the imagery contributed by Unsplash members play an important role for an iconic brand like Timberland. From their online presence to their physical stores. This is the kind of “full circle” partnership we’ve imagined since the beginning of Unsplash. Any brand or company can find photographers to create world-class imagery with. 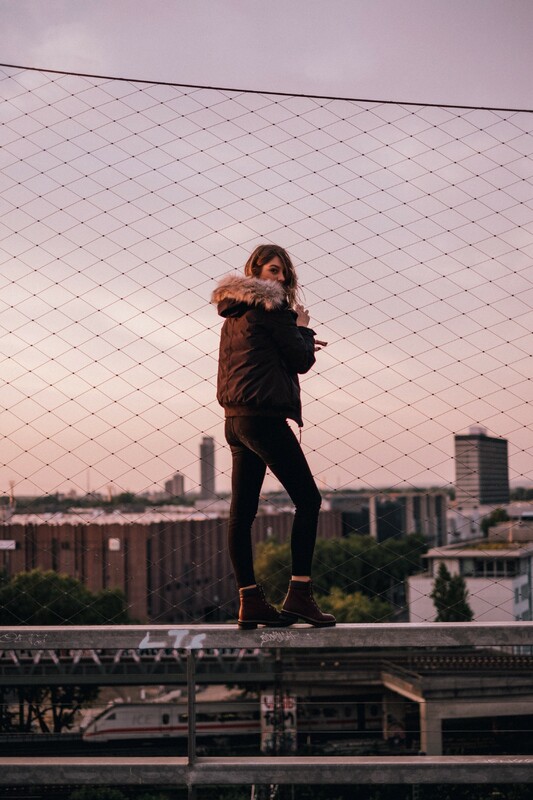 They share that imagery back on Unsplash, creating more impact for their brand and the Unsplash contributors. 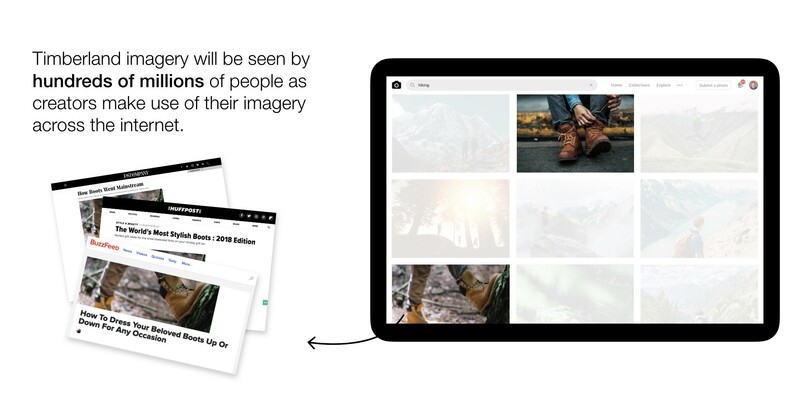 Creators get imagery to create with. Everyone wins. 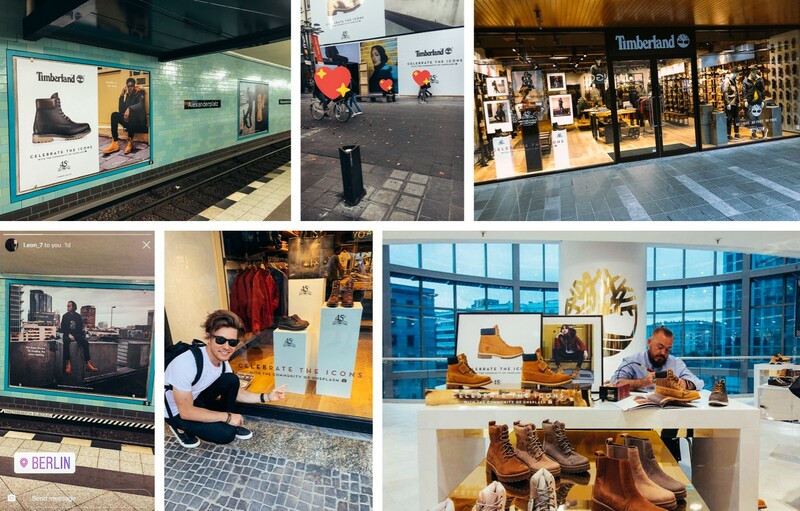 Over just the first 60 days, 20 million people will see Timberland imagery as creators cover relevant topics across the internet. That’s over 10 times the 1.9 million following Timberland has on Instagram today. This number will only compound as the images stay on Unsplash. It’s amazing to see this kind of partnership unfold in real life. This is exactly the type of opportunities we want to make possible now and in the future. If you’re interested in doing a similar partnership with us, email partnerships@unsplash.com. Please note: As we scale global campaigns on Unsplash, we’re currently only working with a few select partners. Thanks for understanding.